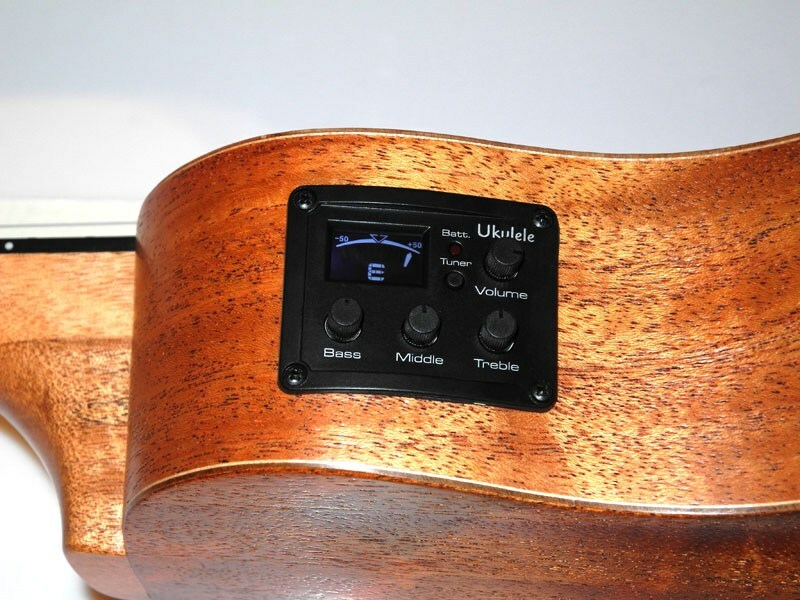 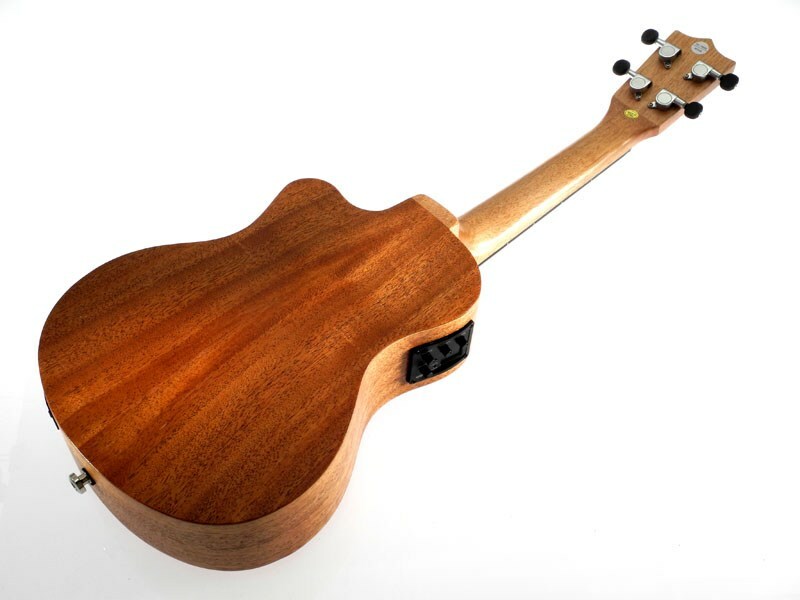 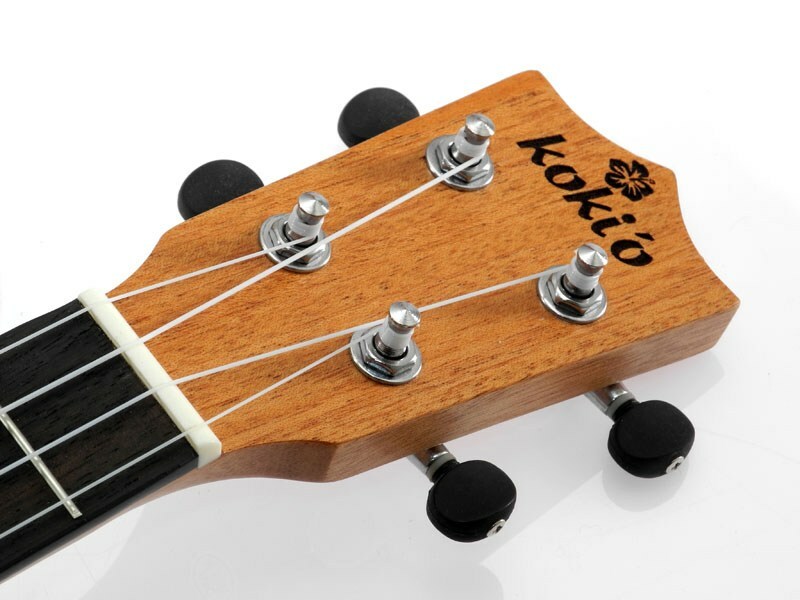 Mahogany ply model ukulele with gig back, matt finish. 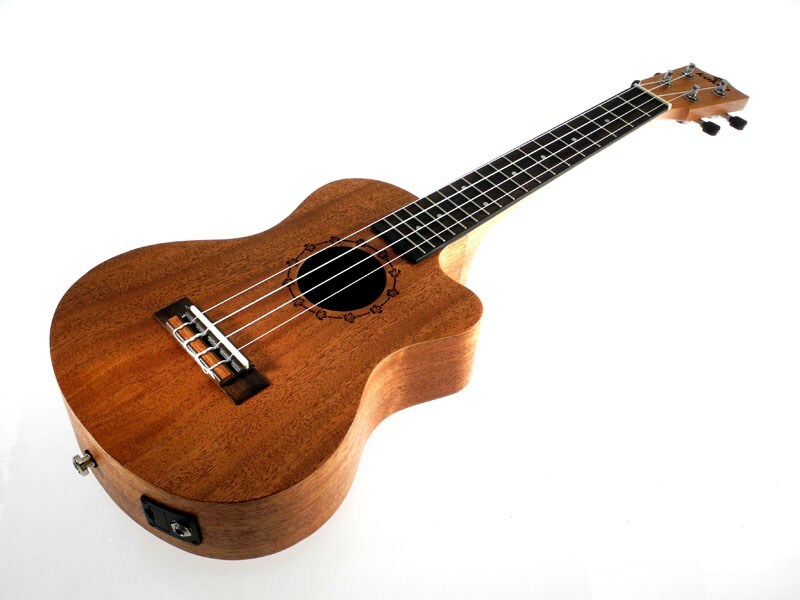 This basic tenor from the Risa factory combines good quality wooden ply with a cutaway body for extra fret action and built in EQ with tuner. 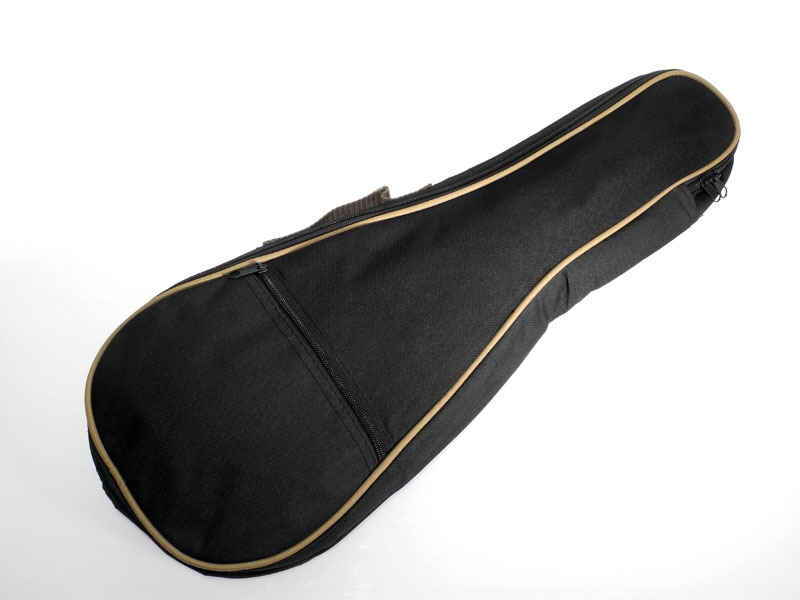 A risa gig bag is part of the package.